Brahmanbaria – At least eleven people were killed and scores others wounded in two major road accidents in eastern Brahmanbaria and central Tangail districts on Friday, police said. The road fatalities came when people from across the country were travelling mostly to capital cities after holidays during the Muslims Eid-al-Adha celebration. Seven people were killed and four others injured in a head-on collision between a bus and a microbus Shosoi on the Dhaka-Sylhet highway located in Brahmanbaria. Brahmanbaria district police chief Mijanur Rahman told newsnextbd.com a Sylhet-bound bus of ‘Ena Paribahan’ from Dhaka collided head-on with a microbus coming from the opposite direction, leaving seven passengers dead on the scene. Four others were rushed to hospital, said the officer. 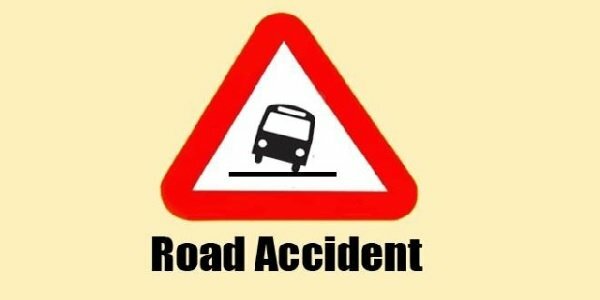 In Tangail, four passengers were killed after a bus plunged into a roadside ditch near Bangabandhu Bridge highway at Pungli area in Kalihati sub-district. The victims were identified as Asma, 40, Mominul, 41, Asadul, 15, and Ripon, 30 and hailed from Patgram in the northern Bangladeshi district of Lalmonirhat. Officer of Gorai highway police Jahangir Alam said that the victims were employee of a garment factory in Gazipur. They were returning to their workplace from their ancestral home after eid vacation. The accident occurred about 5:30am. The injured are being treated at Tangail Medical College Hospital while the bodies were kept at the hospital morgue for autopsy.